The plan, by The German Council Of Economic Experts, calls for banks to be bailed in should losses occur from a sovereign default before the European Stability Mechanism steps in to stabilise the situation. Italian and Spanish banks hold vast amounts of their national government debt; in Italy’s case they are supporting the Italian treasury. Should that debt default, which is a very real possibility, then Italian banks would have to take significant losses first, only then would the ESM be allowed to step in. Professor Bofinger, who sits on the council, has dissented. He believes that such a move could force Italy and Spain to actively depart from the euro in order to prevent their countries from facing bankruptcy. The mere prospect of such a move could ignite a bond run and cause the collapse of European sovereign debt, forcing up yields and crashing bond prices. This would mean that European nations would face far higher refinancing rates. Volatility, loss of confidence and central bank impotence stalk the capital markets. 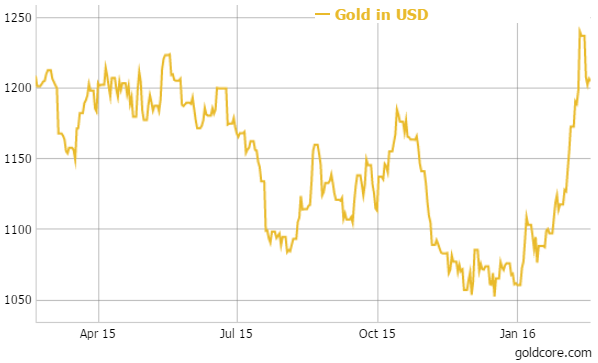 Gold pulls back in an expected retrenchment. Equity markets are still digesting what the world looks like: absence of a strong Chinese domestic economy, developing economies losing their easy credit, oil prices adjusting to demand levels indicative of economic activity and, most tragically, the continuing proxy wars fought in the middle east as warmongers continue to slaughter innocent civilians. Monetarily speaking the markets are just not playing to the script. It must be infuriating for the unelected officials at our all-powerful central banks to have to take steps to remind or tell, nay, instruct the markets what is correct and what is not. By enforcing interest rates on the market, the Fed, and by extension every other central bank, has denied the market its internal risk rebalancing mechanism. 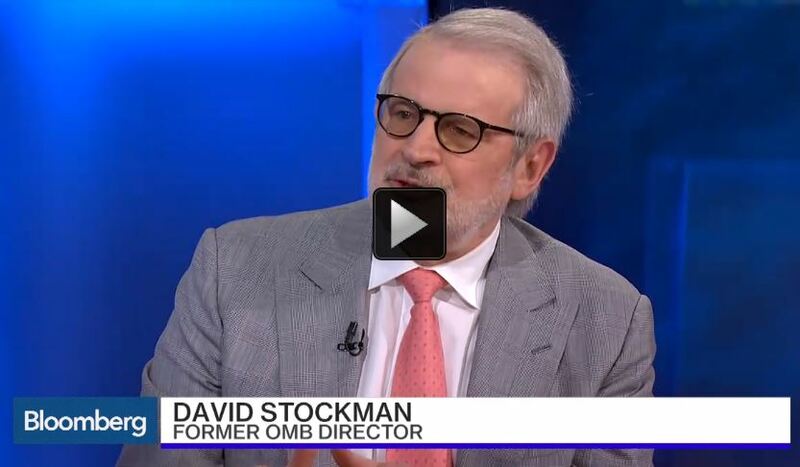 They have manhandled the markets into short term submission, created unintended bubbles which inconveniently burst and exposed the sheer madness and short-sightedness of the modern Keynesian-based monetary model. 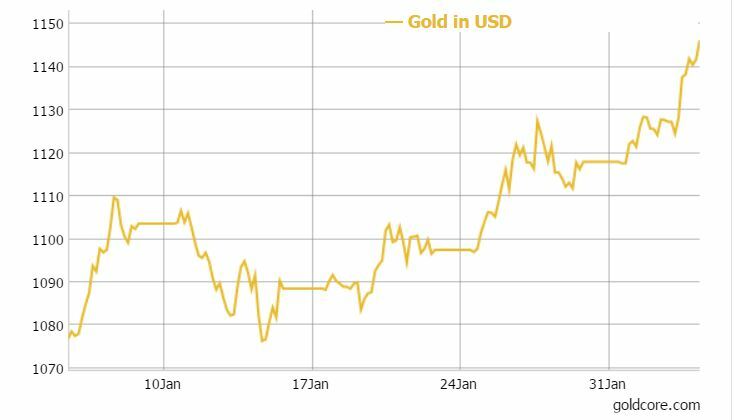 Gold surged another 1.5% higher yesterday, and had its best closing level since mid-June as strong physical demand and concerns about the global economy, the banking sector and the risks of a new global financial crisis saw further gains. Gold jumped $34.70, or 3%, to $1,192.40 an ounce and registered its best single-session point and percentage gain since December 2014. “We believe we are and gold’s fundamentals and technicals look better and better,” said O’Byrne. Market participants said this week’s start of the Lunar New Year—a holiday in China and many parts of Asia—was helping drive physical demand for gold. “While the Chinese Lunar New Year is the high point for Chinese gold demand, it does not drop off significantly afterward as the steady current of growing middle classes continues to attract demand,” said Julian Phillips, a founder and contributor to GoldForecaster.com. “This is not just a one-off purchase when they become middle class—it signals the start of a continuous purchasing pattern,” he said. Other metals on Comex traded mostly higher. 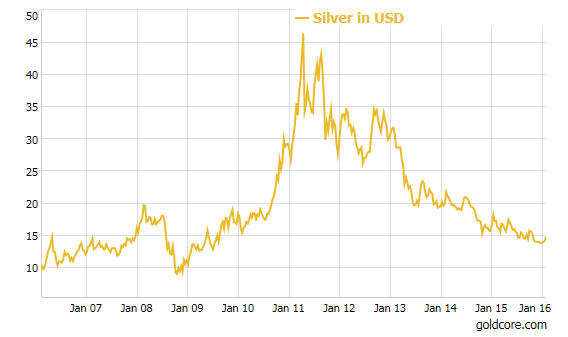 March Silver, outpaced the gains in gold to gain 55.7 cents, or 3.8%, to $15.34 an ounce. 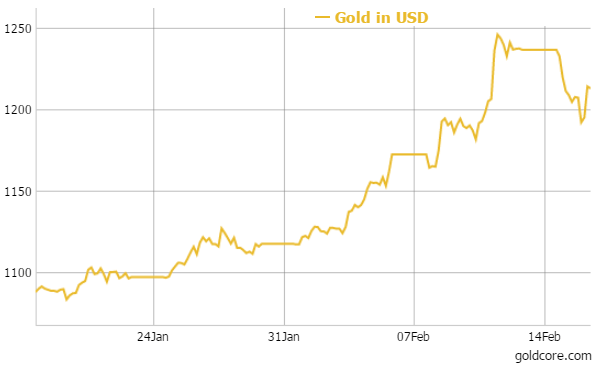 Gold is 3.6% higher this week and is now over 9% higher year to date. The dollar saw sharp falls this week on growing doubts that the Federal Reserve will be able to raise interest rates. The gains this week were due to increasing concerns about the U.S. and global economy. The increasingly uncertain U.S. and global economic outlook has led to an increase in demand for gold and silver bullion. 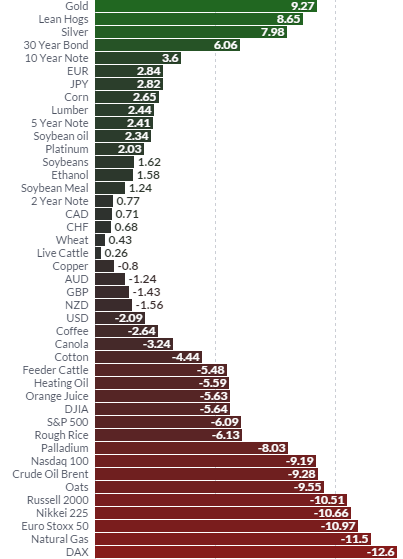 Sharp falls in stock markets globally (S&P down 6% and DAX down over 12% ytd), the Chinese slowdown and the collapse in oil prices (-0.9%), has seen safe haven demand for the precious metals. 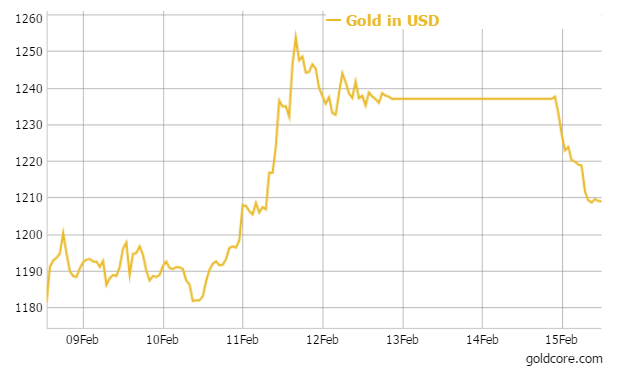 Gold rose 5.3% in January and has now seen a further 3.6% gain in the first week of February. This has led to the precious metals being the best performing assets year-to-date, with gains of over 9 percent and 8% for gold and silver respectively. Silver is 4% higher this week and silver buyers continue to accumulate silver in the belief that it remains great value at less than $15 per ounce. We share this view given the fact that silver remains nearly 70% below the nominal high near $50 per ounce in 1980 and again in 2011. Also, the gold-silver ratio at 77 ($1,160/$15 per ounce) shows that silver remains great value at less than $15 per ounce. Recent economic news has been poor with the U.S. Unemployment Claims disappointing after it climbed to 285,000. Manufacturing numbers were mixed, as Preliminary Unit Labor Costs posted a gain of 4.5%, well above the forecast. However, U.S. Factory Orders posted a decline of 2.9%, badly missing expectations. In the heady days following the Fed’s rate hike, there was bullish talk of up to four rate hikes in 2016. We said this was highly unlikely and recent data and deteriorating economic conditions confirms this. 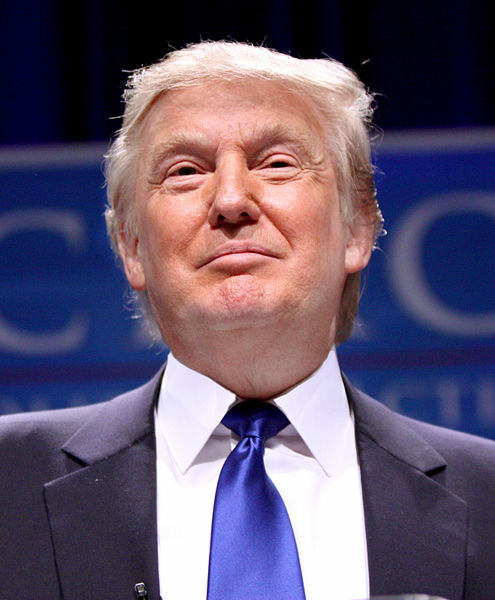 We have been contending in recent months that the U.S. economy is much weaker than believed. Recent data has confirmed this weakness. Gold prices have continued to eke out further gains today. The very poor ISM data yesterday saw the dollar fall against all major currencies and particularly gold. Bullion is seeing safe haven flows and gains due to increased concerns about the economic outlook. The narrative that the US economy is in recovery is coming into doubt. The weaker than expected ISM data showed a sharp slowdown in the services sector in the U.S. in January. This means that the Fed will be more likely to put interest rates on hold. Indeed, as we have long contended we believe that the Fed may in time have to decrease interest rates and may follow other leading central banks and have to adopt negative interest rates in the coming months. Concerns about the global economy slowing down had seen falls in Asian and European share indices and this was the initial impetus for gold to go higher yesterday. Stocks have come under pressure again in recent days as corporate earnings have disappointed and earning forecasts are being revised lower. There are also increasing concerns about banks and bank shares have taken a hammering in recent days. Credit Suisse reported worse than expected fourth-quarter results that sent the bank’s shares to a 24-year low and Deutsche Bank shares have fallen 20 per cent since they issued a profit warning on January 20. Gold has broken above the 200 day moving average which is bullish from a technical perspective. Were it to close above this level this week, it would suggest we may see further gains in February. 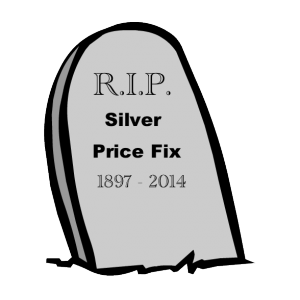 The silver price fix debacle from last week and the new London silver price fix has received a litany of severe criticism in recent days. Perth Mint research director Bron Suchecki has done an excellent piece where he gathers together these “damming” criticisms and sums up the severe challenges facing the new silver price fix. He concludes that the new silver fix is at risk of heading into a “death spiral” and that the future of the fix is fraught. Some interesting research looking at intraday precious metal returns has just been published by Brian Lucey, Jonathan Batten, Maurice Peat, Frank McGroarty and Andrew Urquhart in a paper entitled “Stylized Facts Of Intraday Precious Metal Returns”. “Initially, we show that the volume of trades of precious metals has increased substantially over the last 15 years’ while the bid-ask spread has decreased indicating the increase in efficiency and liquidity of precious metal markets. 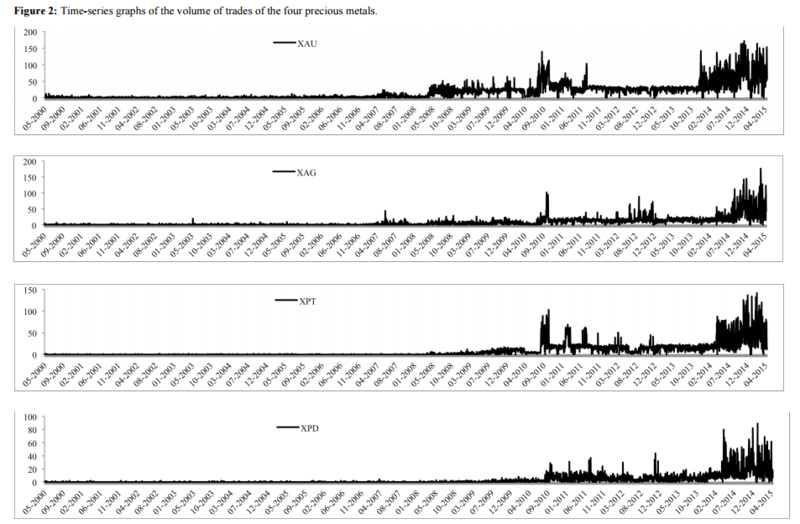 We also show strong evidence of intraday periodicity of precious metals volume of trades and volatility. The intraday volume has increased over time, while the intraday bid-ask spread has decreased over time. We also study interaction between volatility and returns of each precious metal and our correlation analysis shows that returns are negatively correlated with the contemporaneous volatility and the previous 5-minute volatility.